You can call us at (305) 907-7642 for any car related questions. (305) 907-7642 — We do not sell parts. 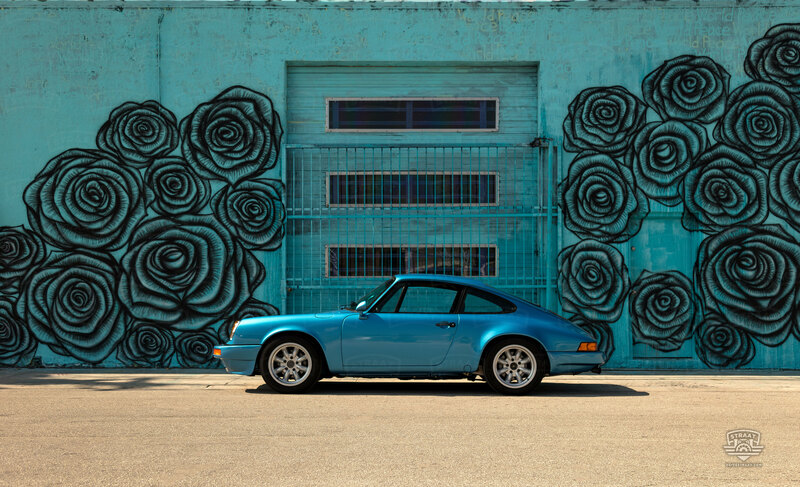 Note: If you are intested in selling your Custom 911 to us please fill this form . Meet our STRAAT 3.0i Prototype. This 1978 911 came to us just begging to be made anew... little did it know that it was in for the ride of its life. Nicknamed "Minerva", for its original color, this is our "test mule" that will never be finished. Follow our adventures with Minerva on Instagram at #straatminerva, and let us know what you think we should do with it next! Sign me up for email updates from STRAAT. All rights reserved, © 2013 - 2019 STRAAT Automobile, an affiliate of Classic Motors LLC. STRAAT Automobile is an independently owned and operated business and is not affiliated with Dr. Ing. h.c.F, Porsche AG or Porsche Cars of North America, Inc.